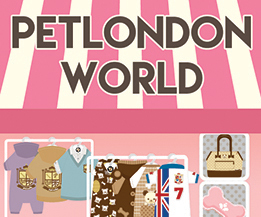 PetLondon is the UK’s Leading Dog Boutique & Pet Shop nestled behind Oxford Street in the perfect central London location. 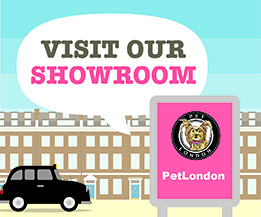 We supply pet products in person at our London retail store and also online both in the UK and worldwide. 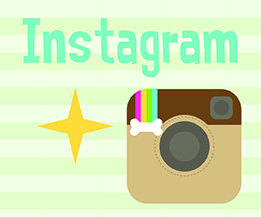 We offer the highest quality and exclusive premium pet and dog products which include our own PetLondon brand of dog and cat toys, collars, leads clothing, carriers and accessories, as well world famous luxury brand LouisDog, Puppia & Pinkaholic dog clothing, clothing and accessories. 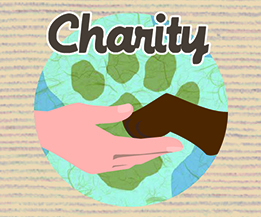 Customers can either browse the extensive selection of luxury pet clothing, harnesses, collars, leads, carriers, accessories, grooming spa items or treats online or visit our secure 4th floor shop showroom with their dogs & cats. We provide harness and clothing sizing advice over the telephone or a full fitting service in person. 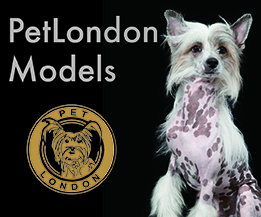 We have the full and complete range of the bestselling and highly rated Puppia harnesses on offer and these include the padded, adjustable & comfortable Puppia soft A mesh harness, the B shape step in jacket harness, new C shape model as well as many chic boutique fashionable harness styles and models. We endeavour to find the perfect product, whether it’s a new warm coat, jacket or jumper, or a stylish chic sweater, shirt, dress, tutu, costume, top, or trousers. 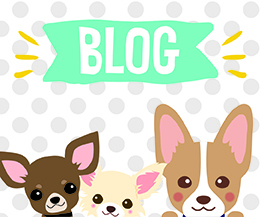 We stock a range of products, suitable for small, medium and large dogs.